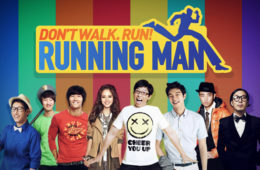 News related to kpop music. 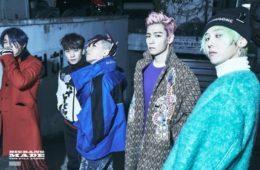 Get all the latest News, gossip, rumors on popular group such as Big Bang, Exo, snsd, Super Junior. 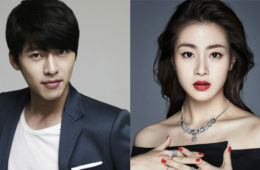 Hyun Bin and Kang So Ra revealed to be dating!